Prime Focus touches at least 8 out of every 10 films that come out of Bollywood and regional cinema. 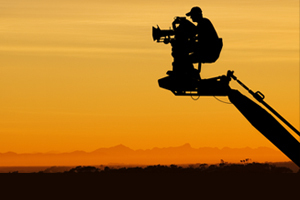 We are the foremost integrated media services provider and market leader offering a complete suite of services spanning shooting floors/sound stages, production equipment, Digital Intermediate/color grading,3D conversion, animation, sound and picture post. 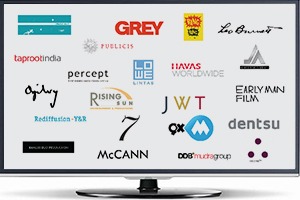 To date, Prime Focus has posted more than 5000 commercials. We have one of the most awarded creative teams servicing this segment of the industry. Our expertise in Automobile, Hair & Beauty and Animation heavy television commercials is widely sought after. Prime Focus has redefined post production in broadcast with its spectacular work on the Indian adaptation of US primetime series 24. We deliver color grading, sound and post to a number of successful shows across leading networks. 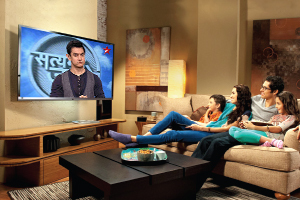 We also deliver over 200 On Air Promos (OAPs) daily to India’s leading general entertainment channel (GEC).